La Roche-Posay Effaclar Duo (+) is anti-blemish cream specifically formulated to target marks left by congested, blemish-prone skin in acne sufferers. It has been clinically proven to reduce the appearance of blemishes, unclog pores and refine skin texture. Also suitable for sensitive skin. Key Ingredients include Procerad™, a patented ceramide helps to suppress brown spots due to the excessive production of melanin, and anti-inflammatory and anti-bacterial Niacinamide & Piroctone Olamine. Keratolytic agents Salicylic acid & LHA help to exfoliate the skin. Targeted Linoleic Acid helps to improve sebum quality while Zinc PCA regulates sebum production. Non comedogenic. Hypoallergenic. No parabens. Nickel-tested (developed for people who are sensitive to nickel). Dr Webster’s Recommendation: This dual corrective treatment helps blemishes and skin imperfections caused by acne with its anti-inflammatory and anti-pigmentary action that helps to prevent brown marks. 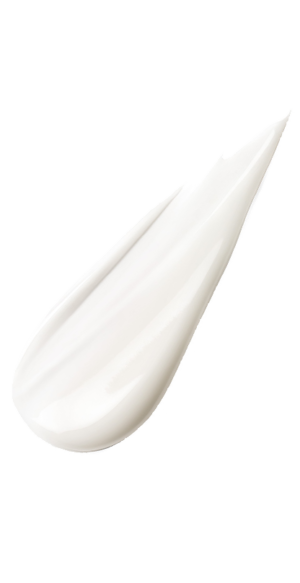 It absorbs quickly for a non-sticky, non-oily finish while providing 24hr hydration. 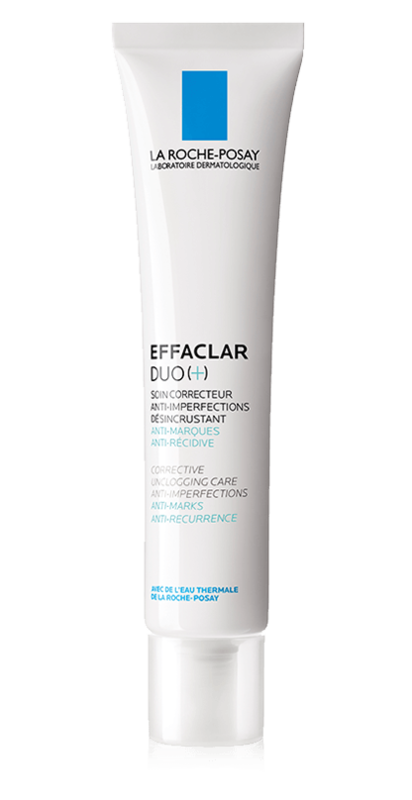 Apply to whole face morning and/or evening after cleansing skin with effeaclar foaming gel. Use only a pea size amount and apply to the face avoiding the eye area. This product feels absolutely amazing when applied! I love this product – will definitely buy again when I run out. No new acne, pores are clearing out and zero irritation! Great product. Acne clearing and blackheads minimised. Be careful not to over apply, it can cause redness and dryness. I bought this product originally for my face a couple of years ago when i was having a lot of problems with my face and neck due to cystic acne. Needless to say it did not help probably bc my problem was so severe i ended up using accutane for 6 mos. to rid myself of the problem. However, i kept this product as i do all my creams and lotions and i have found it works best on my knees! I do not get any sun on my legs unlike i use to and bc of this i have result bad discoloration (brown ness) on my knees. I started using this cream and my brown spots are disappearing! Reduces bacteria-oily or dry acne skins.